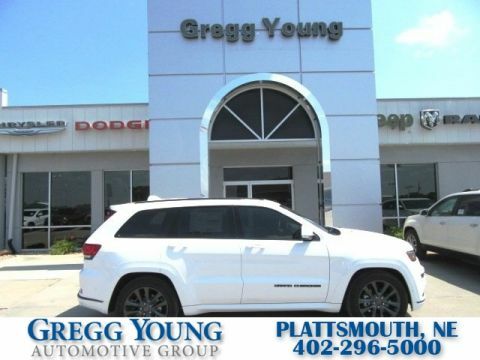 Turn heads with our 2018 Jeep Grand Cherokee High Altitude 4X4 brought to you in Diamond Black Crystal Pearl! 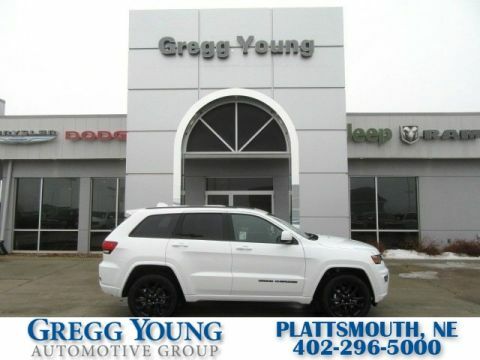 Powered by a Pentastar 3.6 Liter V6 that generates 295hp while matched to an 8 Speed Automatic transmission that features stop/start technology providing a best-in-class highway driving range. 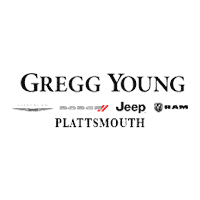 With this Four Wheel Drive, you will score near 26mpg on the highway and be more than adept at taking on your day with style and capability! 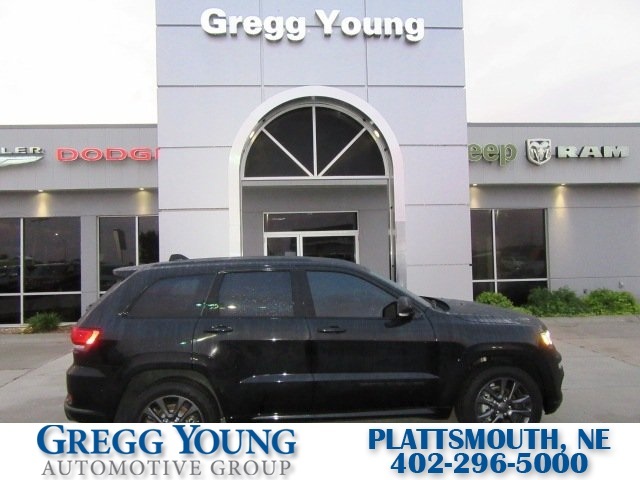 The first-class good looks will draw attention with gloss black accents, quad halogen headlamps, and prominent wheels. 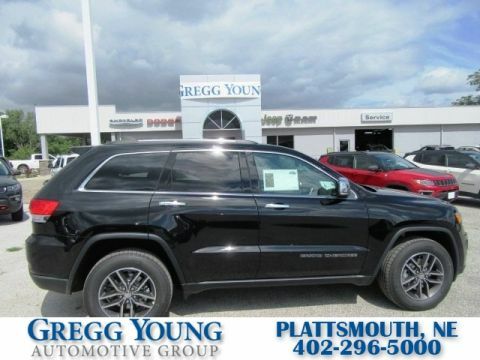 Conveniences in our High Altitude include remote start, a power liftgate, keyless entry/ignition, full power accessories, dual-zone automatic climate control, supple leather, heated front seats, and a heated steering wheel combine to create your daily joyride. Enjoy next-level in-vehicle connectivity thanks to Uconnect Access, a prominent touchscreen, integrated voice command with Bluetooth, navigation, available HD/satellite radio, and more!